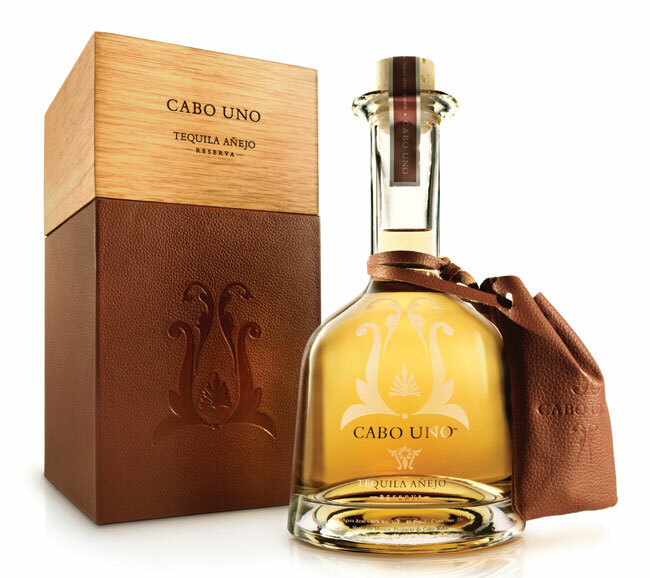 Already known as one of the world’s ultra premier Tequila brands, Cabo Wabo introduces a new and exclusive Tequila - Cabo Uno Añejo Reserva. 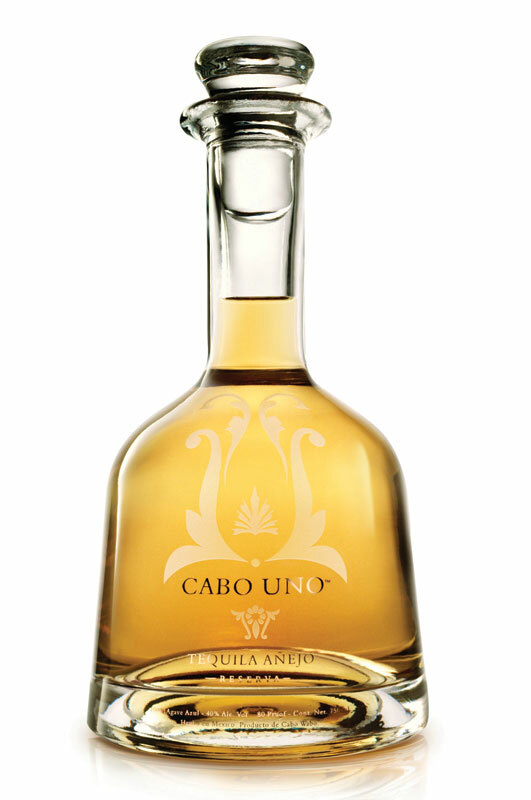 Sammy Hagar, owner of Cabo Wabo, is proud to offer consumers this limited and unique Tequila. Cabo Uno is the result of a rare event – elements of nature and human craftsmanship converging at a precise moment to create perfection. 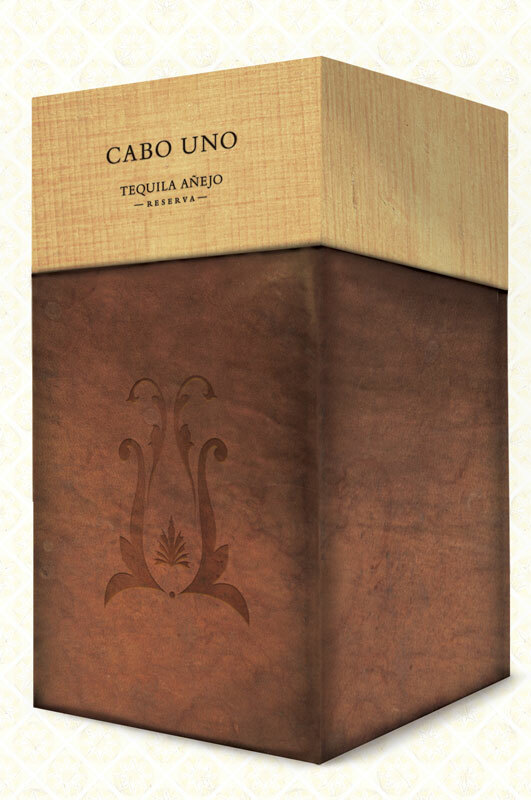 Due to its thirty-eight month aging process and the rarity of such an ultra-premium Tequila, Cabo Uno will only be available in limited batches. Once this batch is gone, consumers will have to wait for the next batch worthy enough to carry the Cabo Uno name. “Perfection takes time,” explains Hagar. “Sip it slowly. 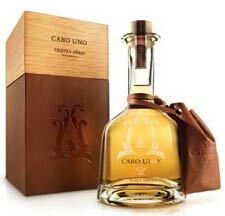 Savor every moment.” Read the complete Cabo Uno Reserva Press Release. Sammy Hagar’s Cabo Wabo 100% Blue Weber agave tequila brand is moving up with the release of Cabo Uno, an ultra premium tequila aged in oak casks for over three years. “We’ve gone super, super premium with Uno, and honestly, it’s unbelievable, ”said the Red Rocker in a recent interview. Bottled in a lead free crystal decanter and boxed in wood and leather, Uno is set to debut this spring. No word on price yet, but expect it to be about $200 U.S. “All Cabo Wabo tequila is handmade and you can only make so much of it in a certain amount of time. So, instead of industrializing production, I’m maintaining the highest quality possible and introducing limited editions of ultra premium tequila. We’re only going to produce about a 1,800 cases every year with each bottle signed and numbered.” Sammy, we can't wait.